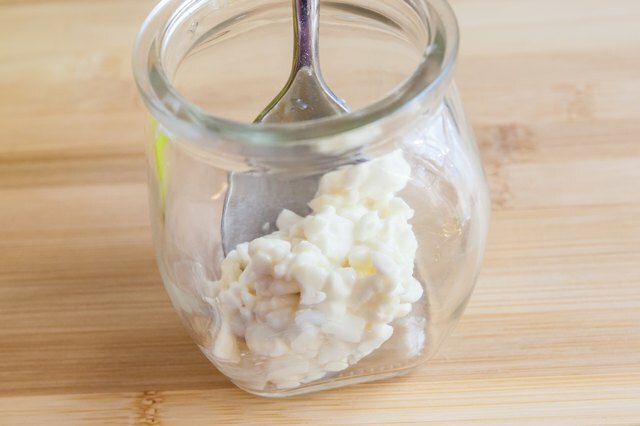 Creamy, tangy kefir is very similar to yogurt in its flavor and healthy levels of probiotic bacteria, but it's in a thinner, drinkable form. It's much easier for the home enthusiast to make, because it doesn't require the finicky temperature control needed for yogurt. Instead, lumpy, curd-like colonies of yeasts and bacteria -- the kefir "grains" -- simply work their magic in a bottle of milk at room temperature. The grains are strained out and reused indefinitely. They grow as they're used, so you'll soon be able to store surplus grains as a backup in case of emergencies. 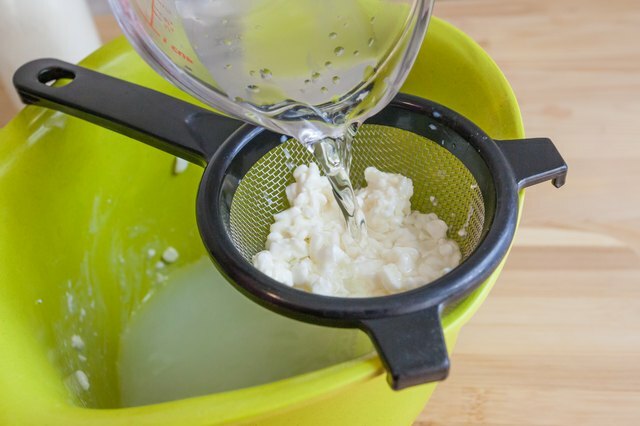 Strain your kefir grains, using a fine-mesh, non-metallic strainer. 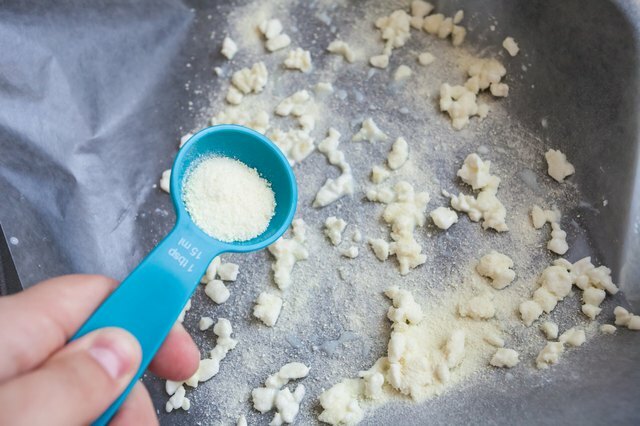 Kefir grains can be very small and sand-like when the bacterial colonies are new, so the finer your strainer is, the more of these nascent, fast-growing grains you'll retain. Transfer the grains, or the portion you wish to keep in reserve, to a fresh glass or ceramic bottle or jar. 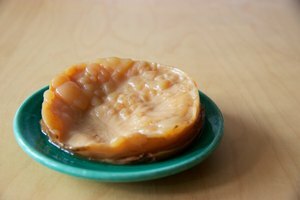 The jar should be freshly washed, and, ideally, it should be sterilized with boiling water to prevent contamination with outside yeasts or bacteria. Cover the grains with the same quantity of fresh, full-fat milk they'd normally culture. For example, if you work with 1-quart batches and wish to store half of your grains, use a pint of milk. Seal the bottle or jar, and refrigerate the grains in a back corner of your refrigerator, where the temperature will remain constant. Strain the grains and replace the milk weekly. 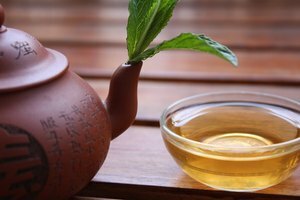 Boil a kettle or pot of plain water to sterilize it, then let it cool to room temperature. Alternatively, purchase a bottle of distilled -- not spring -- water, and leave it sealed until you prepare your kefir grains. 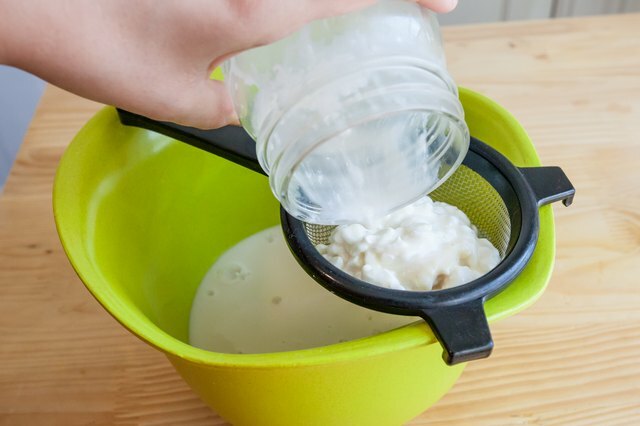 Strain the grains from your kefir with a non-metallic, fine-mesh strainer. Separate the portion you wish to freeze, and return the rest to their bottle. Rinse the grains well with the boiled or distilled water, using a gloved or scrupulously washed or rinsed hand to minimize the risk of cross-contamination. Blot the grains dry between layers of fresh paper towels. Cover the grains completely with dry skim milk powder, to provide protection against the freezer's harsh environment. Vacuum-seal the grains in their protective powder, or pack them into a heavy-duty zipper-seal bag and squeeze out as much air as possible when you seal it. Label and date the grains, and freeze them for up to 2 or 3 months. 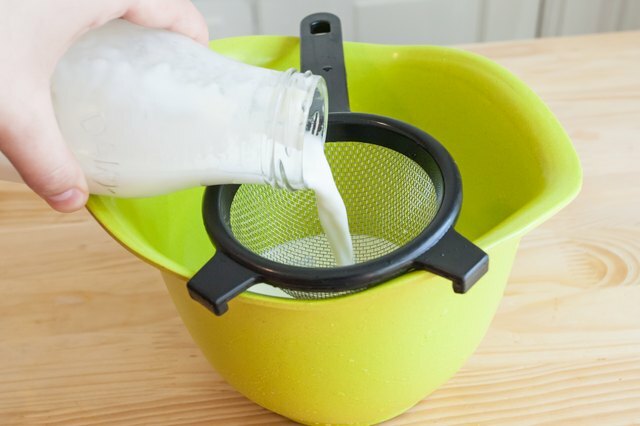 Pour your kefir through a non-metallic, fine-mesh strainer. Divide the grains, returning some to their bottle and keeping out the rest for drying. 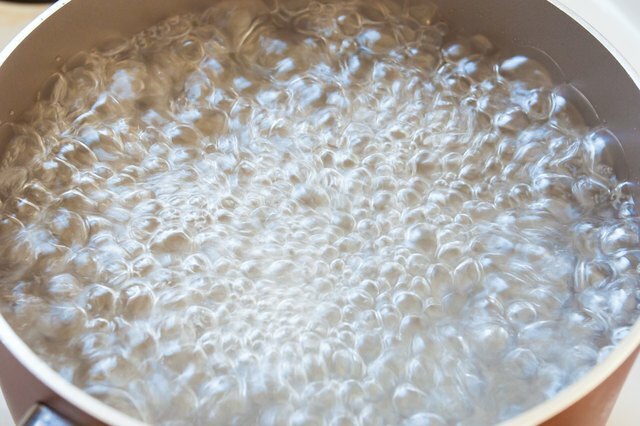 Rinse the grains carefully in distilled or cooled, boiled water; then let them drain. Tap them out onto a pad of fresh paper towel, and gently blot the grains dry. 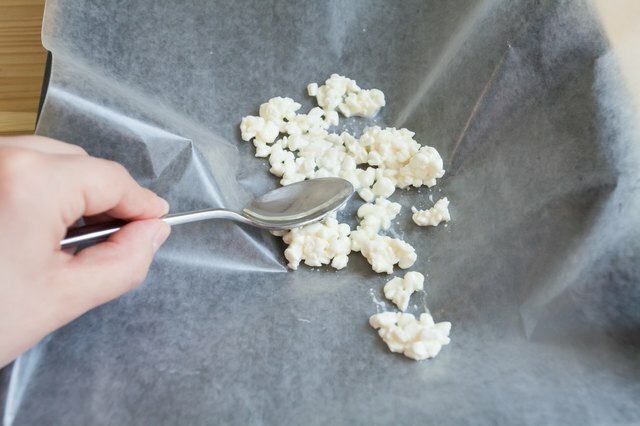 Spread the grains on a sheet pan lined with parchment paper, and cover them loosely with paper towel or a light, clean fabric napkin to protect against dust and deter insects. 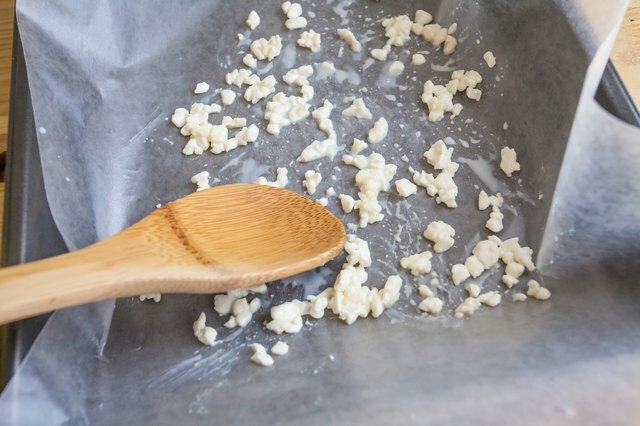 Dry the grains in a breezy, well-ventilated spot, turning them occasionally with a clean wooden spoon or nylon spatula, until they're uniformly dry and brittle. This can take as little as a day or two in an arid climate, or up to a week in a warm and humid one. Toss the grains with a few tablespoons of dry skim milk powder, which provides a degree of physical protection and also acts as a desiccant. Package the grains in an airtight container or zipper-seal plastic bag; store them in a back corner of your refrigerator where the temperature will remain constant. They should be used within 6 months, for the best quality, but they should remain perfectly viable for 18 months or more. Glass mason jars or rubber-ring sealer jars are ideal for the refrigerator storage, because they're non-reactive and won't discolor the kefir or impart off-flavors. 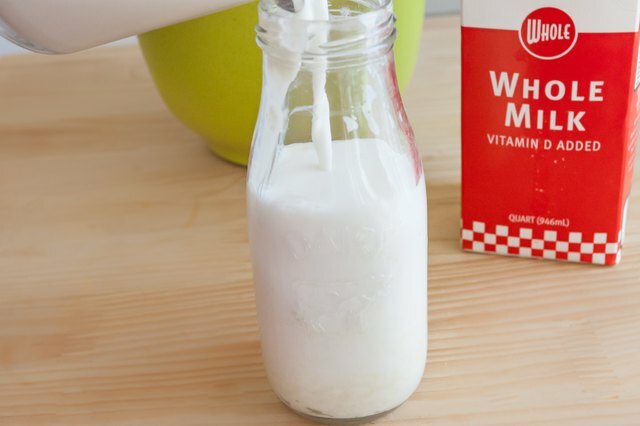 The milk you pour away from refrigerated kefir grains is perfectly usable kefir. 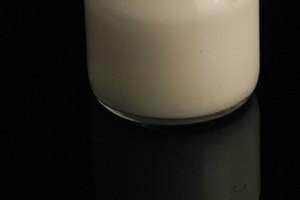 If you live alone, or you are the only kefir aficionado in your household, this technique can be treated simply as a method for making kefir in small and manageable quantities. For hands-off refrigeration over extended periods, increase the quantity of milk by approximately 1/3 for each additional week. For example, if you wish to keep the kefir grains semi-dormant for a month without handling, use a full quart of milk -- 1/3 of a pint per week for three weeks, adding up to a second pint-- and simply leave the grains to their own devices. They can be left safely for a second month, though they'll be weakened and take longer to return to their full vigor when you begin using them again. To reactivate refrigerated grains, simply strain them, replace the milk, and leave them to culture at room temperature as usual. Drain the milk and replace it every couple of days, until they're once again producing full-strength kefir. This might take only 2 or 3 changes of milk, or as many as 7 or 8 weeks. The grains can take 3 to 4 weeks, or longer, to fully reestablish themselves, so be patient. 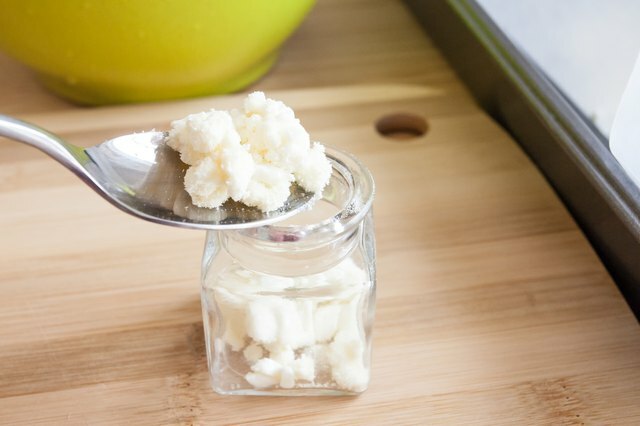 Frozen kefir grains can remain viable for as long as a year, although not all of the microorganisms making up the colonies will survive, and this can affect the quality of your kefir. For extended freezer storage, it's best to retrieve your grains every 2 or 3 months and revive them in fresh milk. After making two or three batches of kefir, repeat the freezing process. This way, you're assured of always having fresh, viable kefir grains in the freezer. Frozen grains re-establish their vigor more readily than refrigerated grains, and they are the better choice for storage beyond a month. You'll typically only need a week or so to bring them back into full productivity. To reactivate dried grains, reconstitute them in fresh milk. Pour off the milk daily until the milk begins to coagulate within the typical 24-hour period. This can take as little as a few days, or up to a week or so. During the first few days, yeasts will be more prominent than usual in the kefir colonies, and your initial batches will be very frothy. This is normal. If you own a dehydrator with variable temperature control, you can use it to dry your grains quickly. 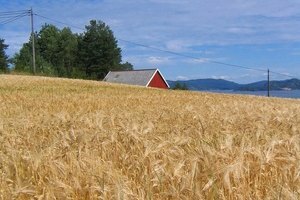 The grains should remain at a temperature of 85 degrees Fahrenheit or below, to minimize the risk of damage to the colonies of microflora. Dried grains can be shipped safely through regular mail, a practical method of sharing them with friends and family or exchanging different regional strains. 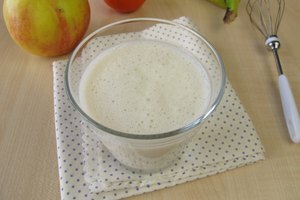 Kefir grains can also be used to culture sugar water, coconut water and non-dairy milks. 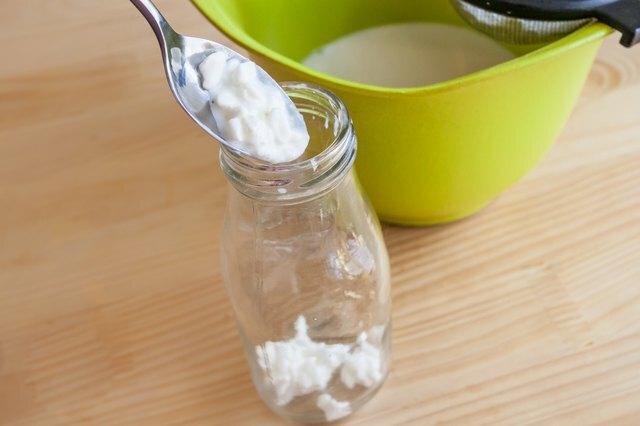 The preservation process is essentially the same, but refrigerate each type of kefir in its own liquid medium. 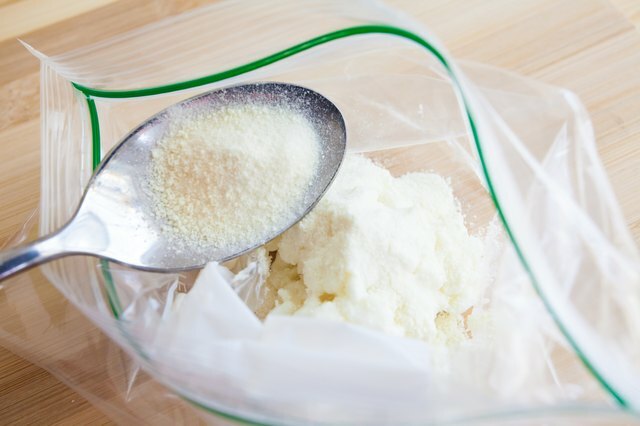 Dried or frozen grains should be packaged without the powdered milk. While you're re-invigorating your grains, it's especially crucial to ensure that your hands, utensils and jars are scrupulously clean. The weakened grains can't always ferment the milk quickly enough to prevent spoilage, so be alert to any "off" colors or aromas. Kefir smells sour, but it's a clean, fresh aroma. Spoilage bacteria create a sour smell, but it's accompanied by distinctly pungent and unpleasant overtones.